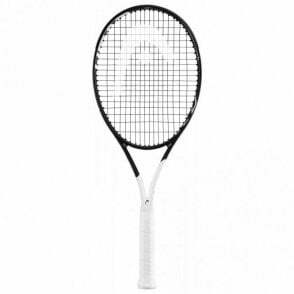 These new for 2019 Head tennis rackets featuring the latest, graphene 360 technology, offering a much better touch on the ball as well as a more solid, dampened feel. 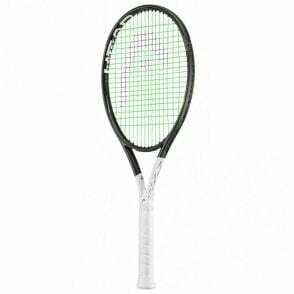 The Head Graphene 360 Extreme Pro tennis racquet for an advanced tournament player looking for the most power and spin with aggressive play. 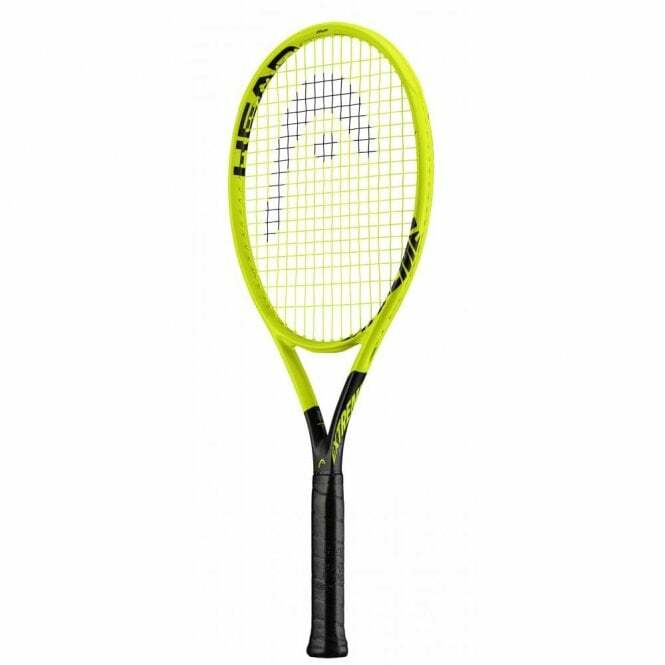 It is 10g heavier than the MP and it delivers increased power in your strokes, thanks to the optimized energy transfer as well as greater stability. 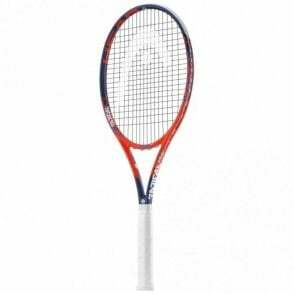 The spin grommets allow for greater string movement to increase spin on the ball as well as more power. 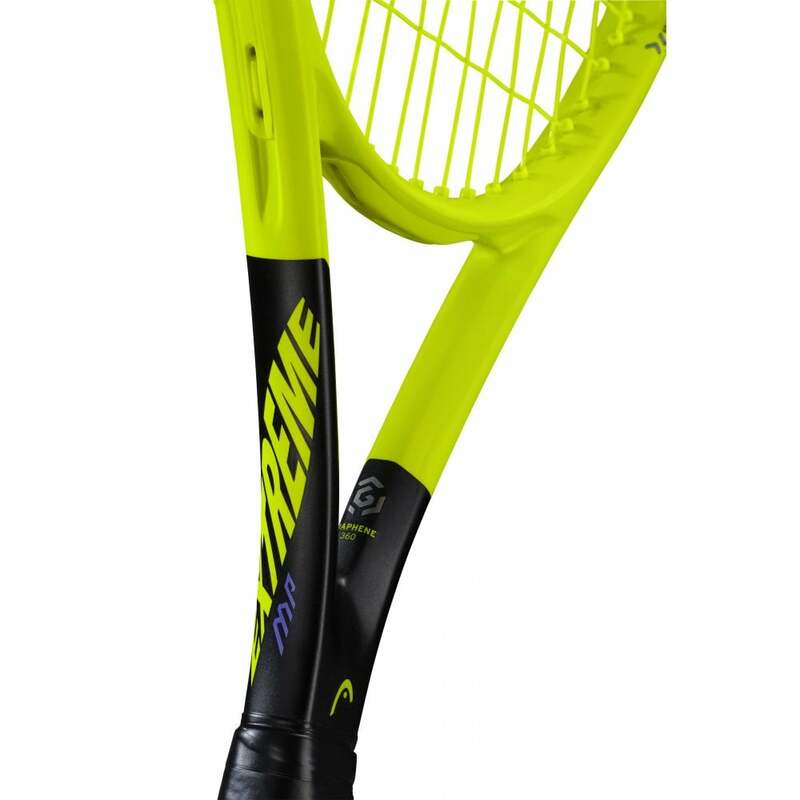 The Extreme Pro has an open 16 x 19 string pattern to increase the power and spin, perfect for the aggressive tournament player. 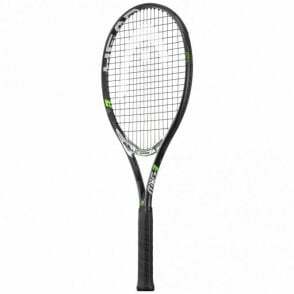 The Graphene 360 Extreme Pro 2019 tennis racket range is recommended by Richard Gasquet and comes unstrung in the pro version. 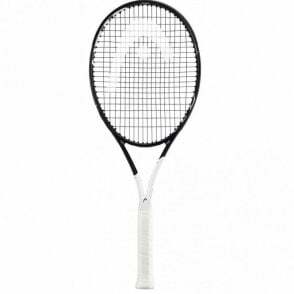 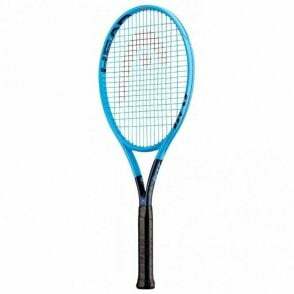 Head Graphene 360 Extreme Pro tennis racket 2019 (Unstrung) version is the ideal racquet for the aggressive tournament player looking for the ideal balance between power and spin. If you feel you would benefit from a slightly lighter version of this racket, then try the new Head Graphene 360 Extreme MP at 280g.